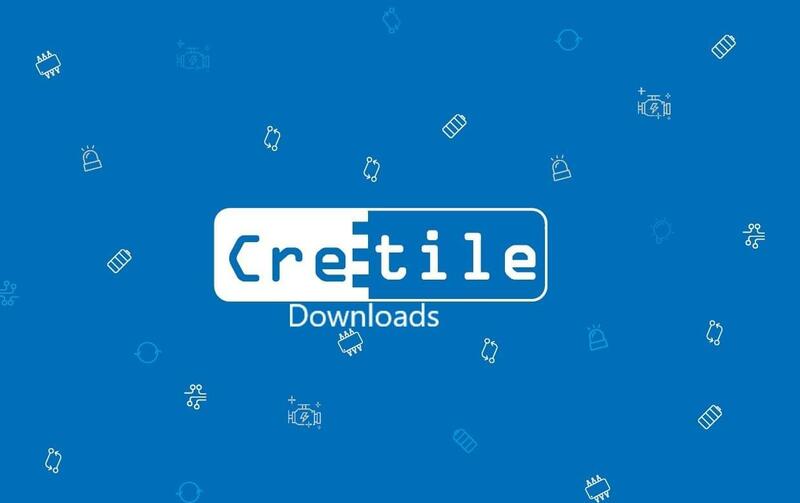 Please download and read manual for Cretile ProLogic to use this software. 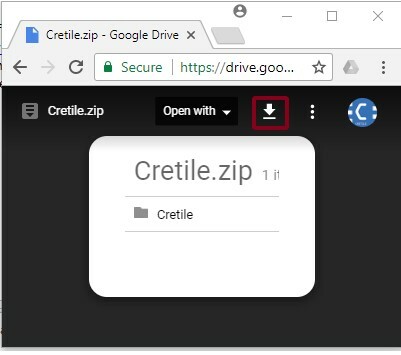 Please click on download button on top right corner of page which appears after you click download link for Cretile.zip. 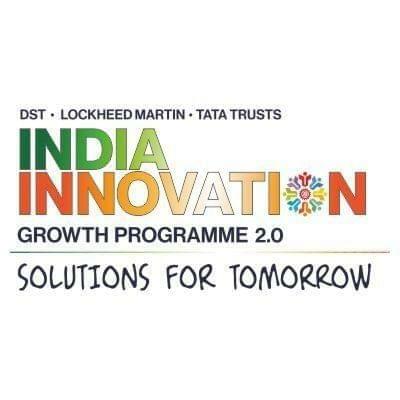 Download button is marked in red rectangle in below image.